For this months interview, I chose someone who inspires me on the daily. I met Jess in person at her sister(and my good friend)'s wedding this past October and we talked all things social media. I could tell right away that we would get along, as she is super kind, determined, strong, and most passionate about her side hustle. 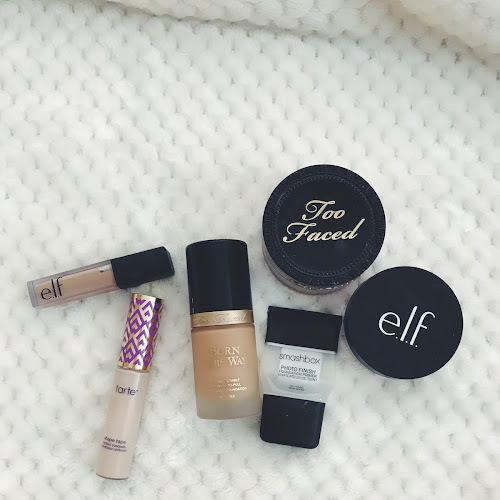 Keep reading to see how she fits a beauty routine into her busy schedule! Hi, I'm Jessica! I'm so excited to be here :). I am a young professional working in the healthcare industry (Revenue Integrity) and I have an online health and fitness coaching business when I'm not at my full time job! I'm a dog mom to my little beagle mix, Wade Wilson, and I'm married to a NYS Trooper, so life is pretty hectic. 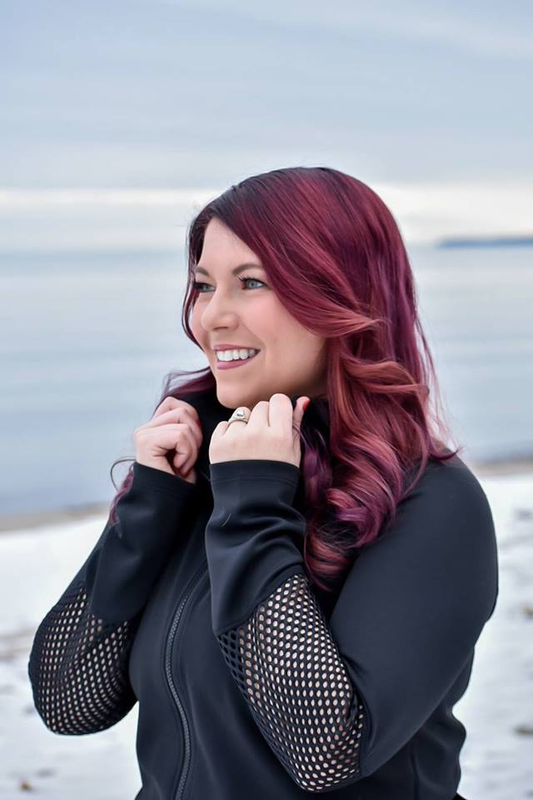 I am always looking for ways to better myself - mind, body, and spirit, so it's fun connecting with like-minded women like Becca who inspire other women to gain confidence and embrace the beautiful women that they are! What is your every day beauty routine (AM/PM)? Eyeshadow: Any palette from LORAC or Too Faced - I'm not afraid to use color and shimmer! Lips: Senegence Lipsense, color varies daily but my favorite right now is Girlfriend. What is the one product you could never live without? I don't think I will ever use another liner. This comes with a brush rather than a felt tip and it stays on ALL DAY no matter what! Both! I use Senegence Lipsense which is basically a lip stain with a lip gloss over it. 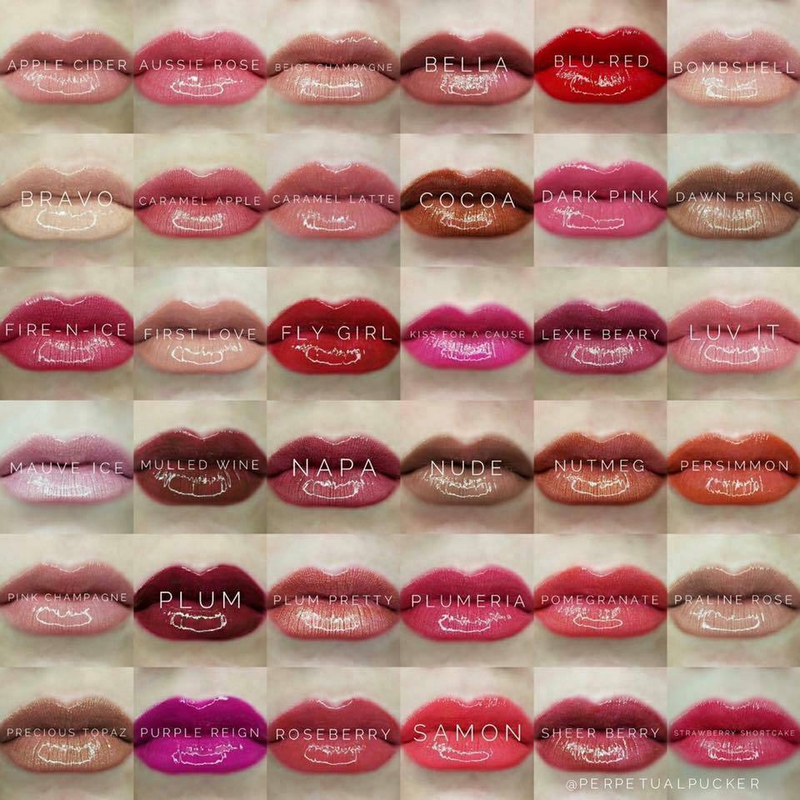 They have a lot of fun glosses too - including matte, glossy, iridescent, rose gold, you name it! Both - but powder only if I'm in a hurry! I hate when my face looks shiny. Mascara daily - but if it's a special occasion I love falsies! I get the Ardell Demi Wispies and use Duo glue. I'm not a pro but getting better with practice! What is one beauty tip that you would like to share with everyone? Figure out a routine that makes you feel beautiful and make time for it daily! I used to skip makeup on weekdays sometimes and I never felt as confident without it. It really can make a difference in your day. What is your first memory when it comes to makeup? I remember Bonnebell lipsmackers and having alll the flavors. And scented kid-friendly nail polish. Ohhh the 90's. What is your favorite part of your routine? I'd have to say my lip color. I don't feel myself anymore unless I have some sort of lip color! 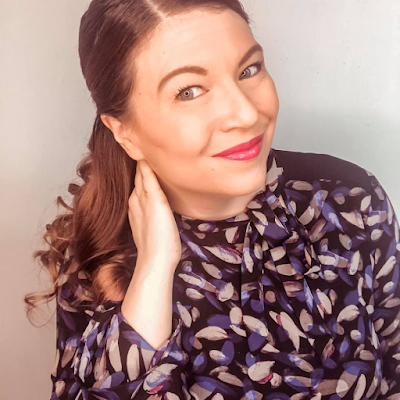 I purchase Lipsense through a close friend of mine, @megyocation (Instagram) and it has truly taken me out of my comfort zone but I feel amazing every day! I want all the colors! If you could have anyone do your makeup, who would you choose? Honestly I've never thought about this because I've loved my makeup anytime I've had a makeup artist do it! But I just looked up some famous ones and I'd love to see what Hrush Achemyan could make me look like - she does the Kardashian/Jenner makeup and they always look like goddesses. I was so happy when Jess said yes to participating in this month's interview. Go give her a follow on IG (@jess_parrino) to learn more about her day to day life, and all things wellness.